Fendi X Fila Mania Logo Tee $850 Free US shipping AND returns! Fendi X Fila Mania Logo Fitness Tee $490 Free US shipping AND returns! 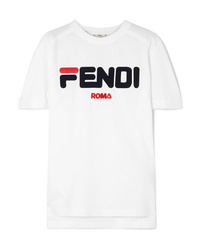 Fendi Sport Logo Tee $770 Free US shipping AND returns! 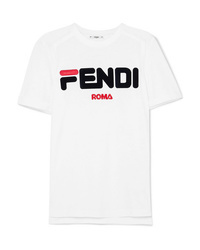 Fendi Embroidered Stretch Cotton Jersey T Shirt $770 Free US shipping AND returns! 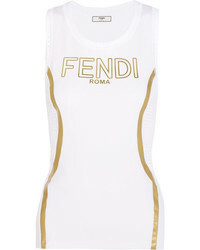 Fendi Flocked Embroidered Cotton Jersey T Shirt $770 Free US shipping AND returns! 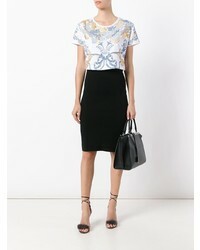 Fendi Baroque Print Cropped T Shirt $833 Free US Shipping! 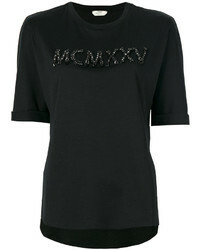 Fendi Roman Numerical T Shirt $1,150 Free US Shipping! 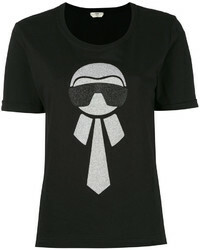 Fendi Karlito T Shirt $452 Free US Shipping! 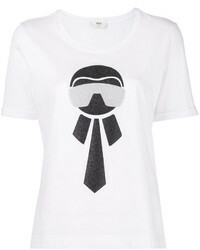 Fendi Karlito T Shirt $530 Free US Shipping!